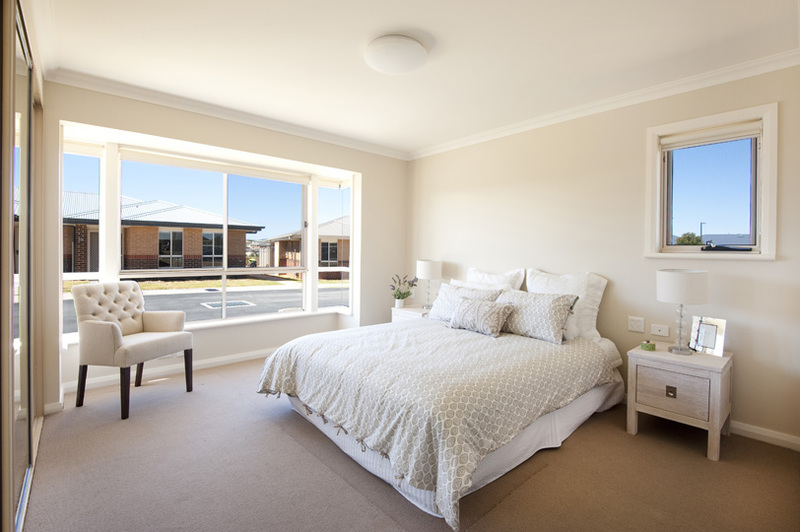 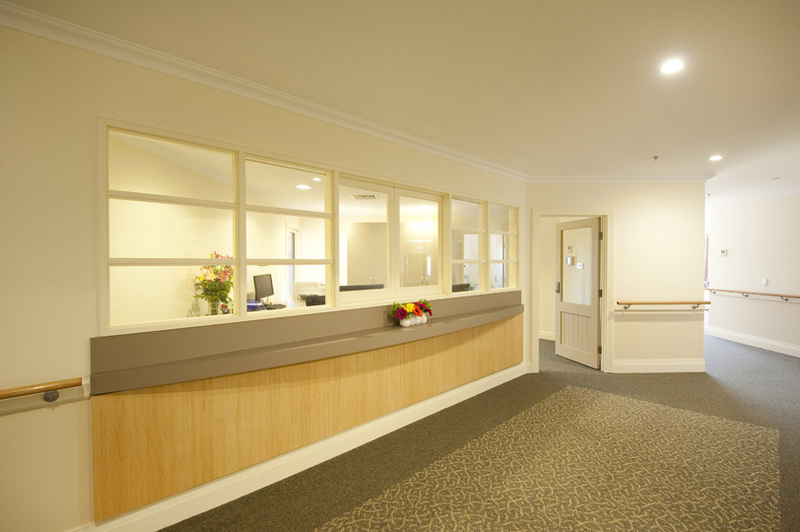 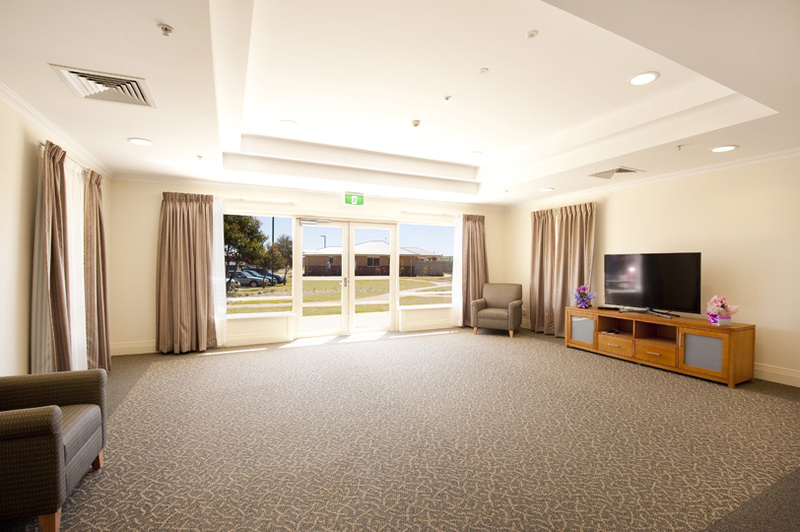 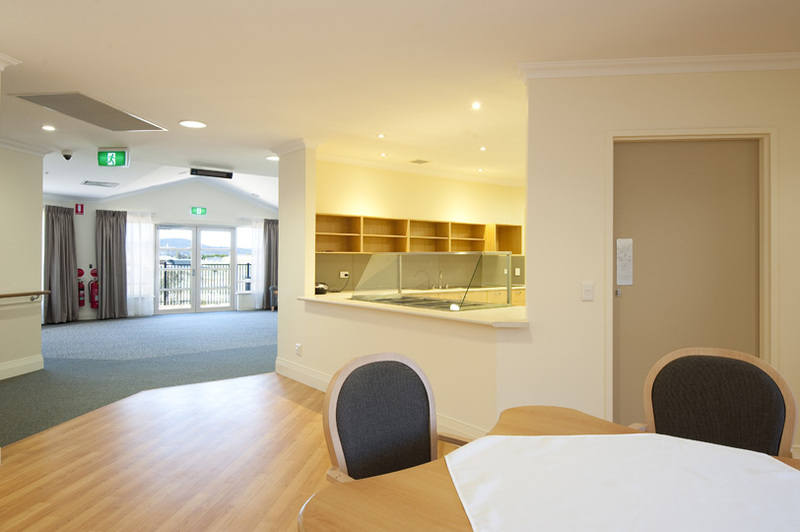 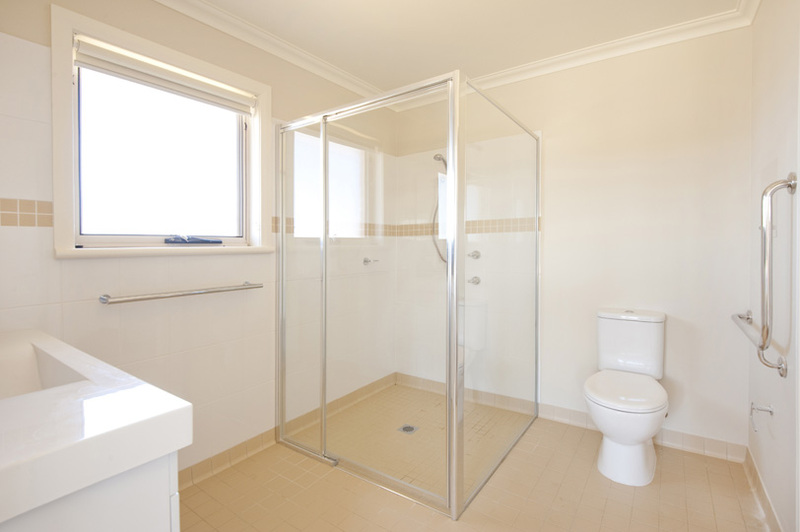 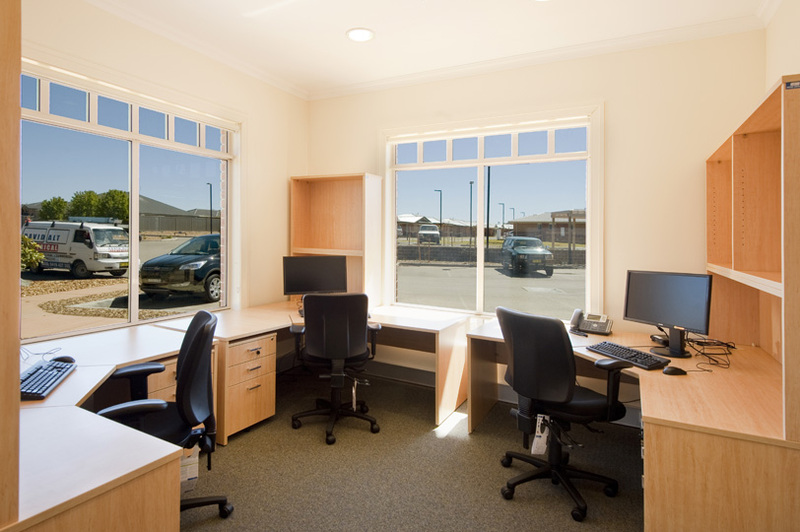 Post the successful completion of Stage One of Warrigal Care Goulburn in 2008, Grindley were once again engaged in 2012 to build 36 independent living units, plus a 40 bed extension to the existing co-located aged care facility. 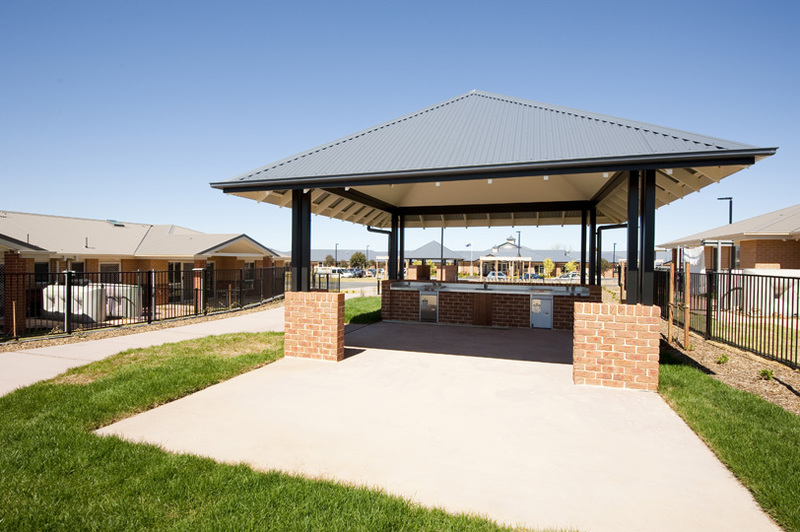 The works involved two fully operating sites, working concurrently with the same contractual completion date. 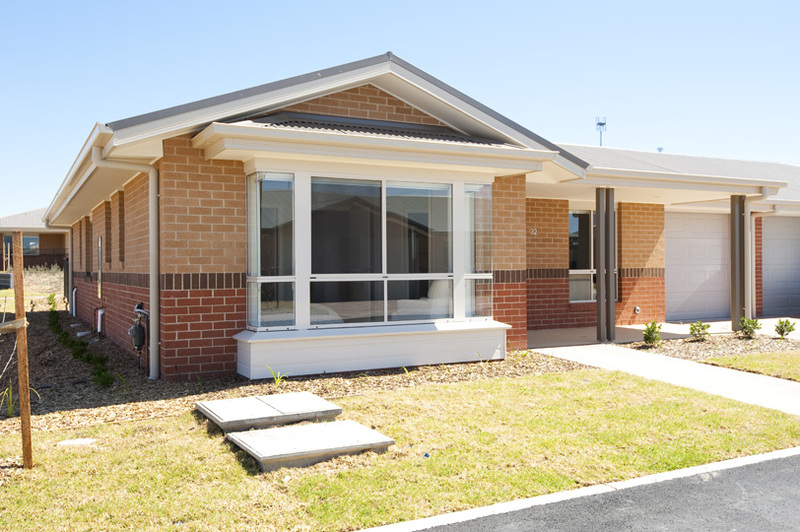 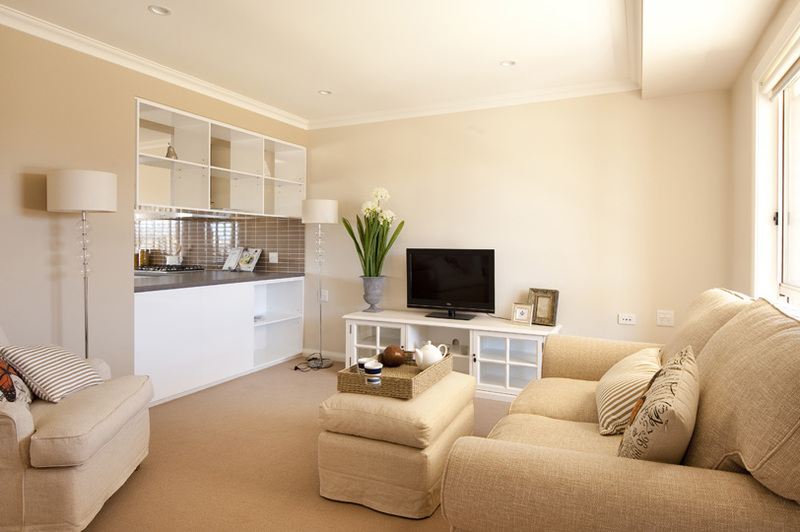 The 36 independent living units are a combination of 2 and 3 bedroom villas, all with ensuites, private courtyards and single car garage. 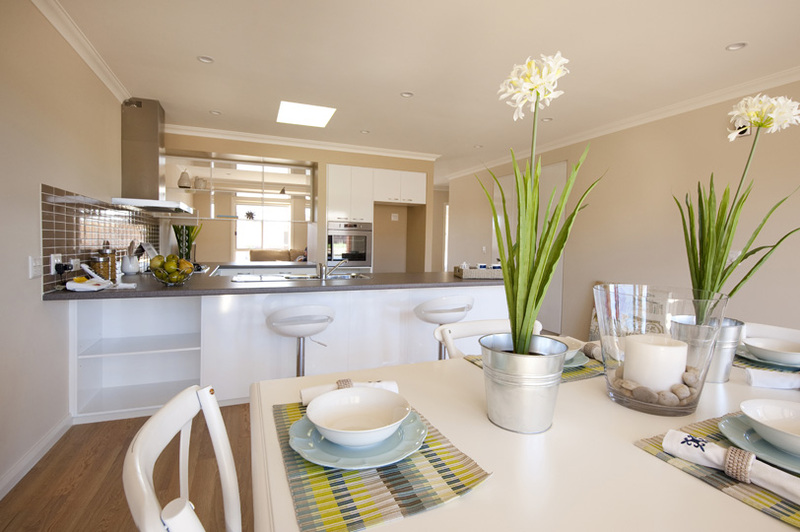 The kitchens include waterfall benches and exposed storage areas enhancing the open plan feel and the dining rooms open onto the undercover patio via sliding door access. 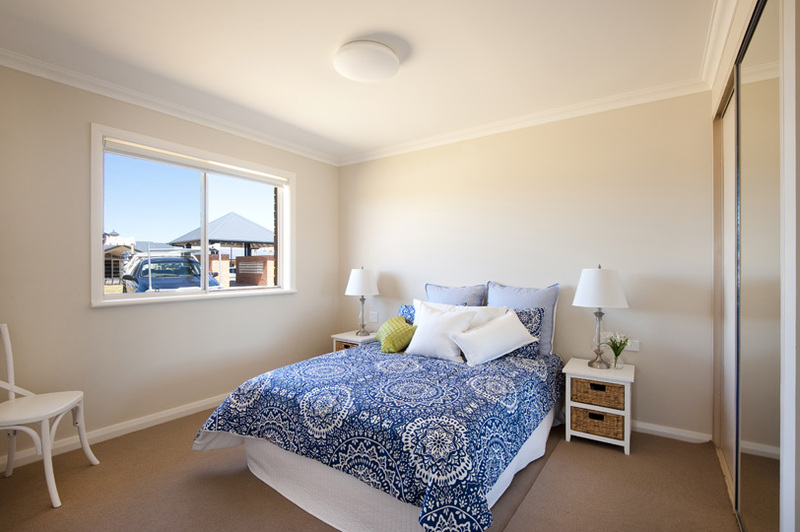 Each villa is oriented to maximise light and sun amenity. 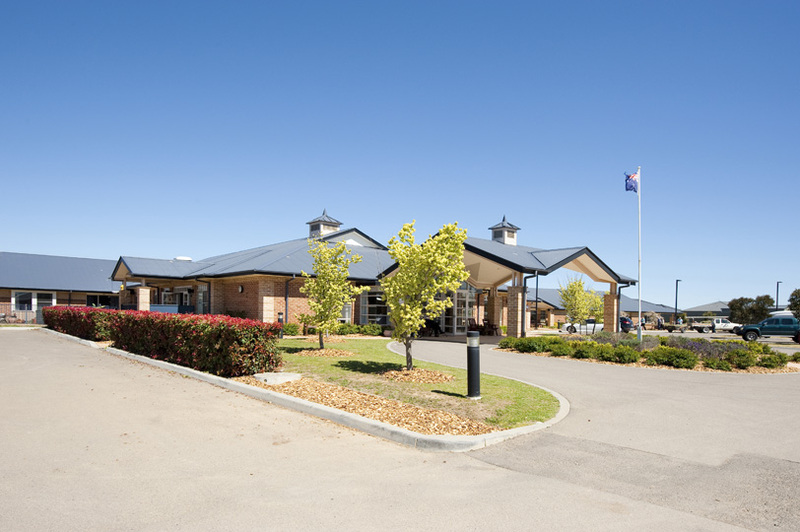 Additional parking was created on site to accommodate caravans and boating equipment. 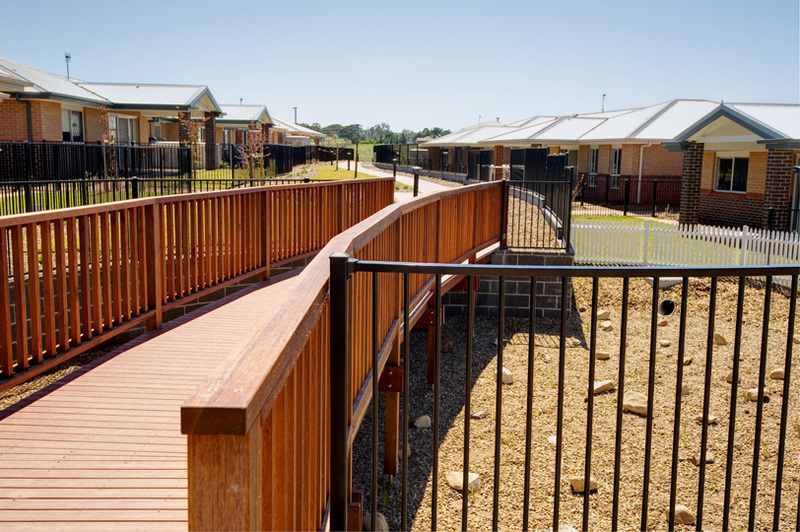 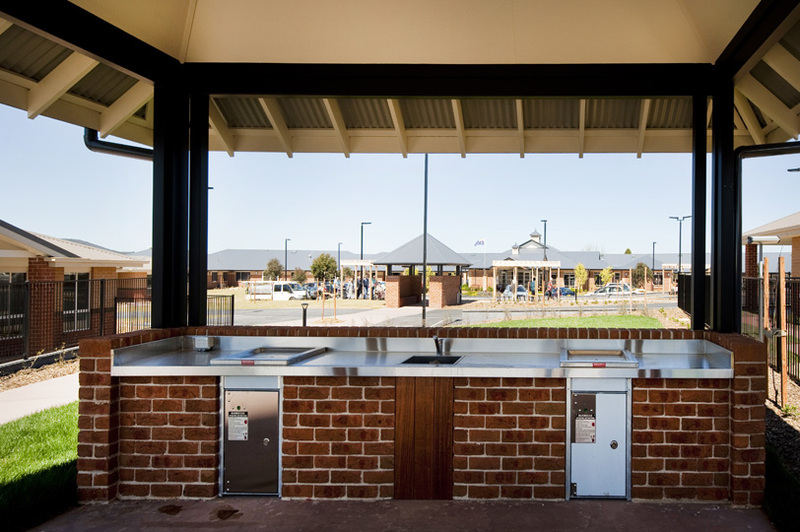 Central to the independent living unit community, is a link road, featuring a landscaped area including a timber bridge, barbeque facilities and pergolas – all of which provide a social central hub for the villa residents. 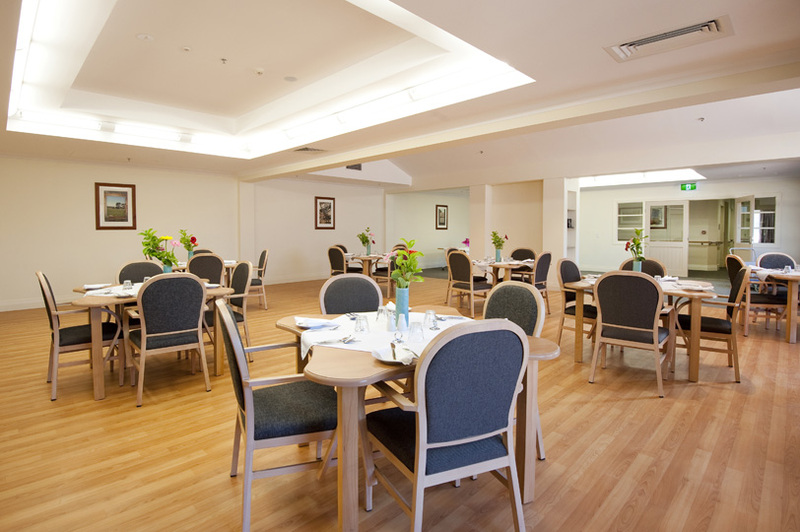 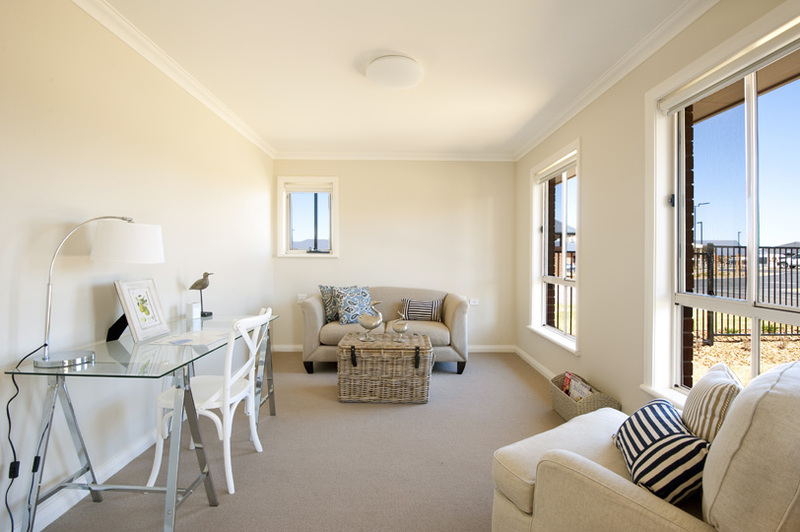 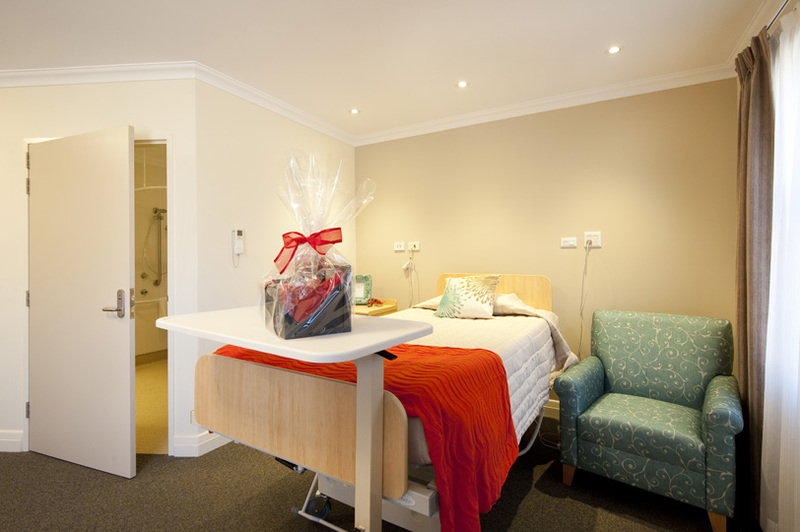 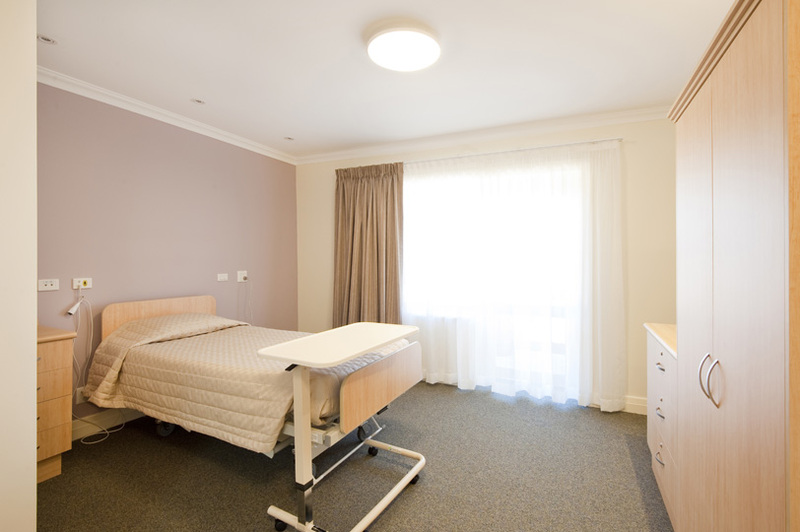 The aged care extension increased the accommodation by 40 beds. 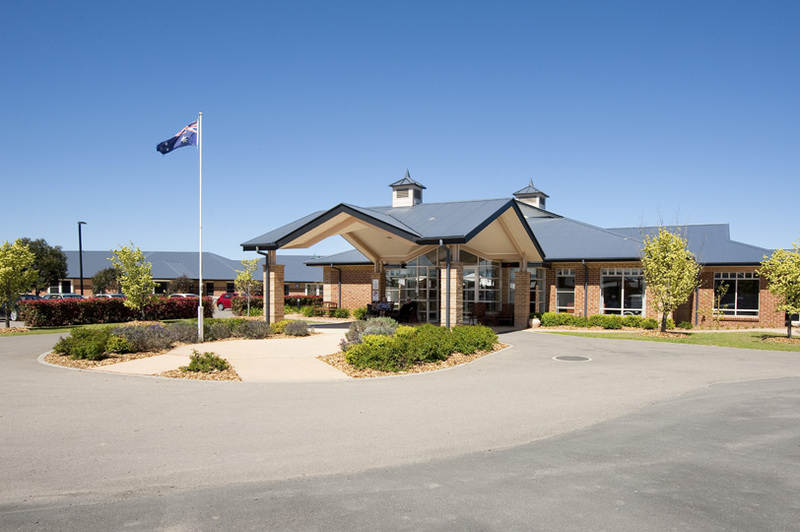 The two new wings include a central courtyard, lounge and dining rooms, serveries, administration and staff areas, plus additional car parking. 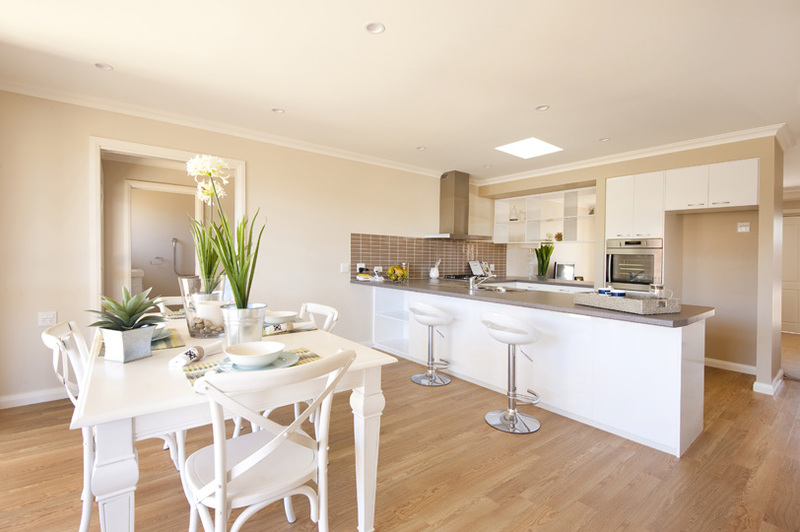 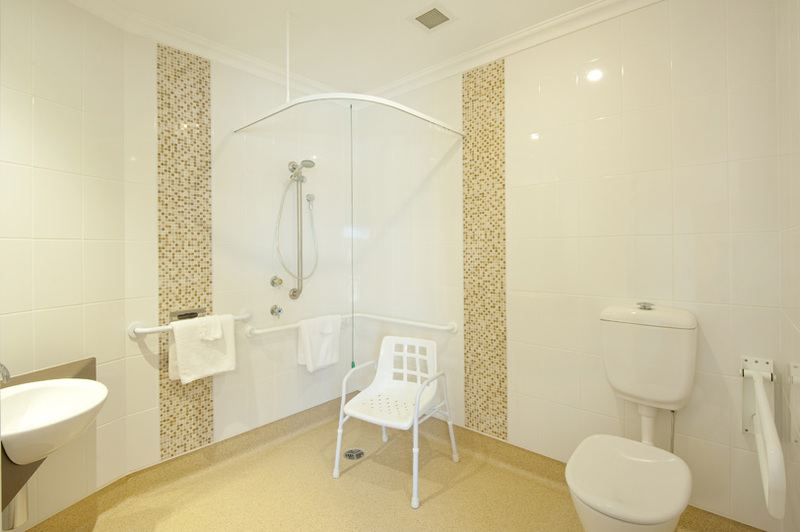 The extension works were carried out while the existing home remained operational and all beds were kept on line.